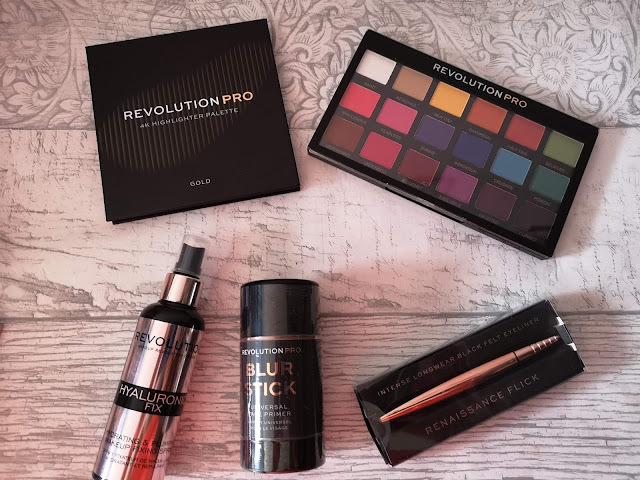 As part of the Blog Squad from Superdrug, I was sent Revolution Pro Regeneration eyeshadow palette in Mischief Matte and Renaissance Flick Eyeliner from Revolution, so I have given them a quick review and here is my honest opinion. The Revolution Pro Regeneration eyeshadow palette in Mischief Matte is not a palette that I would buy for myself as the colours are so vibrant and bright. 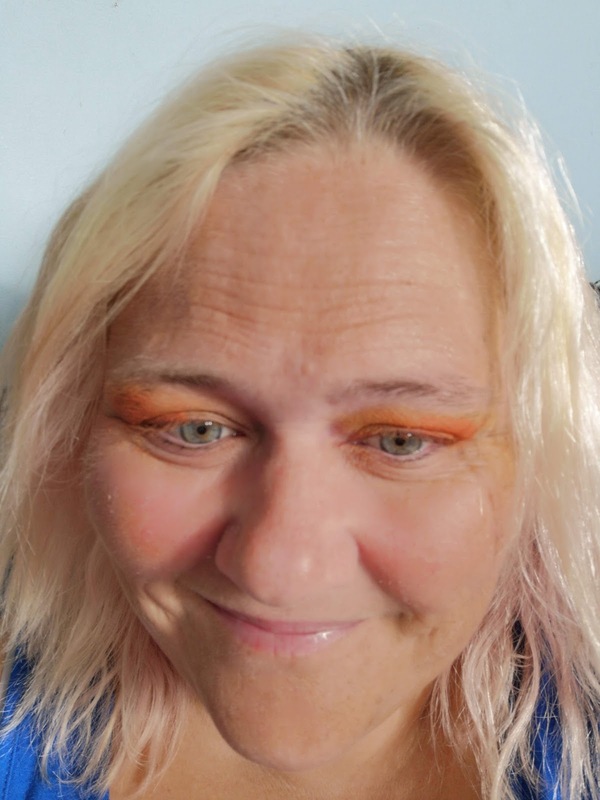 BUT I love these colours, although I wouldn't wear them as an everyday colour, I would wear them for partying, blog photography and also festivals. The palette comes with 18 pigmented colours that show up really well on your eyes. You can get some really fun looks from the eyeshadows and go wild with your imagination. Colours like these sell really well in our store and I can see these being a good seller. I did feel that the colours didn't last for long and soon faded but if you use a makeup spray like Revolution Hyaluronic Fixing Spray, it will help to keep the eyeshadow in place. This palette is only £8 from the Revolution Pro stand in Superdrug or you can buy online here. 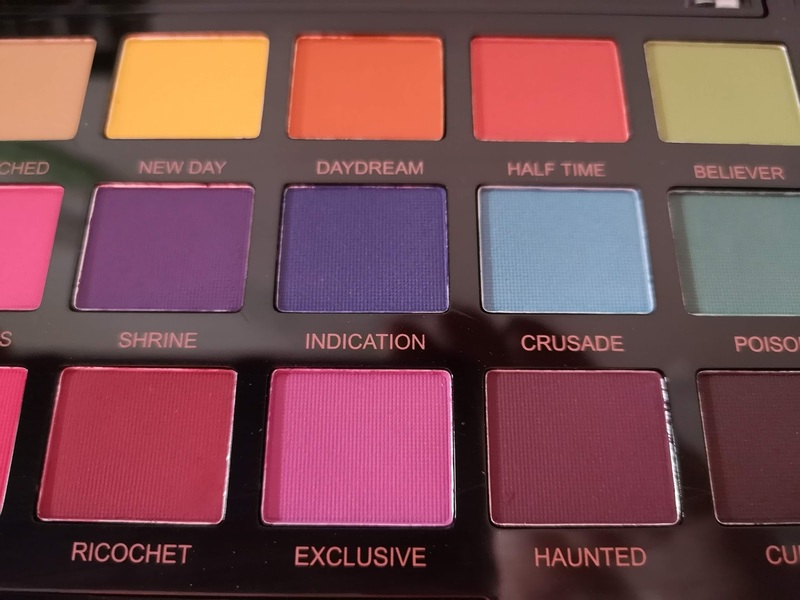 They are included in the 3 for 2 offer at the moment and that makes them an even better price for the number of eyeshadows that you get in the palette. The Renaissance Flick Eyeliner from Revolution is a brilliant liquid eyeliner. 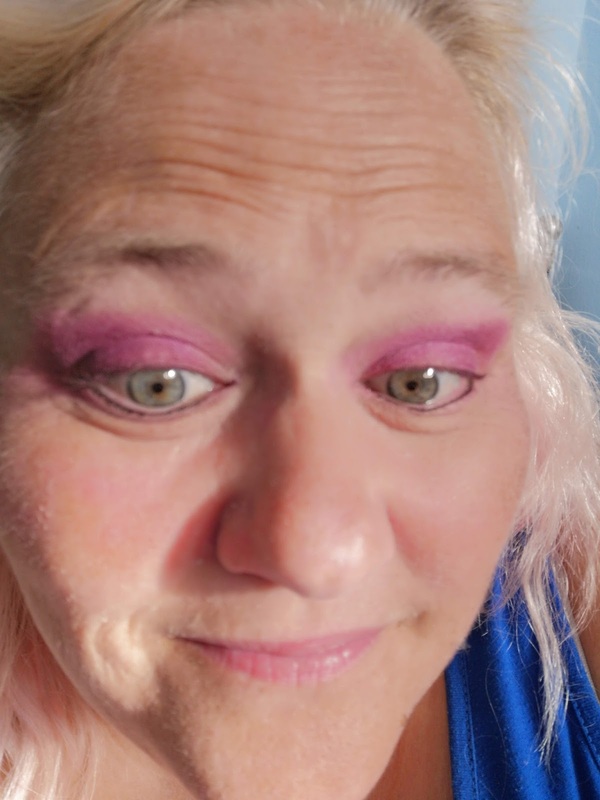 I cannot do a flick on my eyes, as much as I try but with this pen, it was so easy! 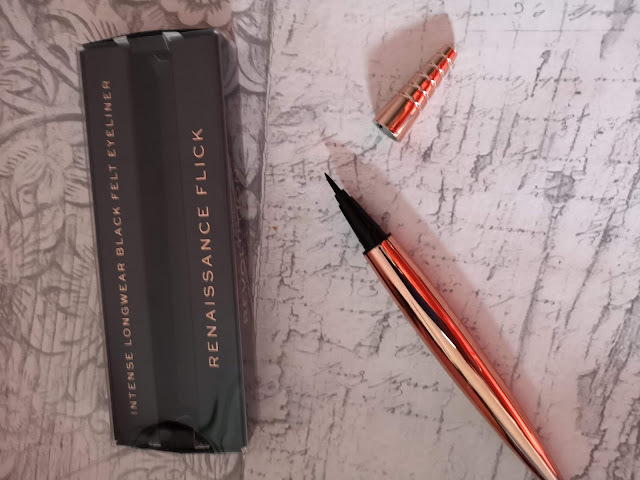 The eyeliner pen comes in a very trendy pink rose design and the eyeliner has a thin, fine nib, that is easy to use and gives a smooth straight line (although there was a small bit of bleeding). It glides along your eyelid, and it lasts all day without smudging. This is £5 from the Revolution and it is a great price for an eyeliner that is going to stay in place. 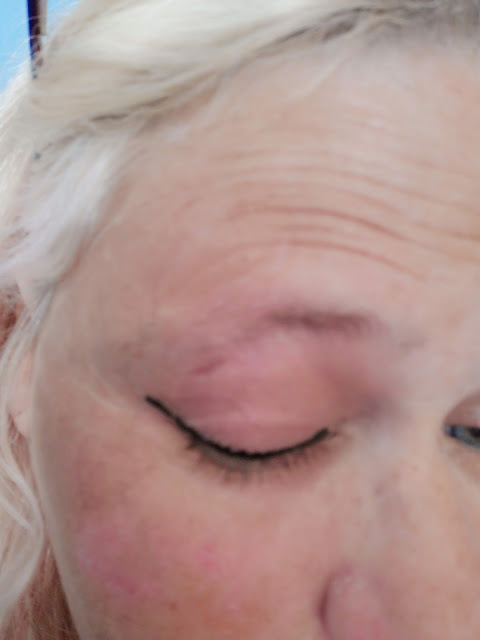 The pen is easy to hold whilst you apply the eyeliner. 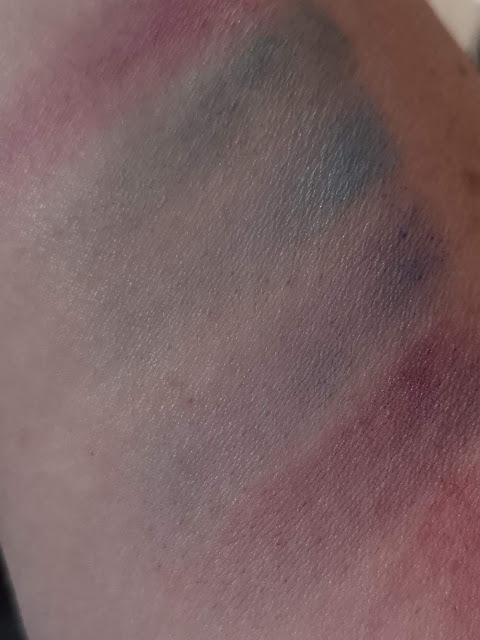 Keeping your make up in place can often be a problem, especially in the summer when you get hot and sweaty. So using a fixing spray like Revolution Hyaluronic Fixing Spray, means it will stay in place. I have used a fixing spray before, and as it dried it became powdery on my face but you don't get that with this spray. You need to hold this away from your face as you spray it otherwise your face will get too wet.